I LOVE bat flips and pitchers who get excited. It makes baseball a lot more entertaining and appealing. Overall baseball is a slower game and there’s not always a lot of excitement. However, when the stars do something amazing, and celebrate it, it makes for an entertaining game. That’s what professional sports is about, playing hard and having fun, and entertaining the fans. The bat flip after a home run is an epic celebration. If the pitcher doesn’t like it, he shouldn’t give up the home run. It’s kinda like football, if you don’t want to see a celebration, don’t give up a big play. 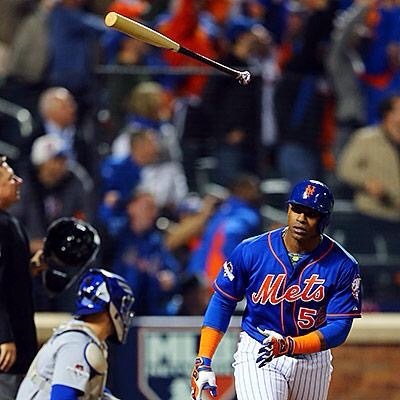 Don’t take it personal when a dude bat flips. That would be as crazy as taking a sack dance or a touchdown dance personally. It really makes no sense. Baseball players can have fun too. It’s exciting. Don’t get made about it, enjoy it! It’s great entertainment. It also shows that baseball players have personality. 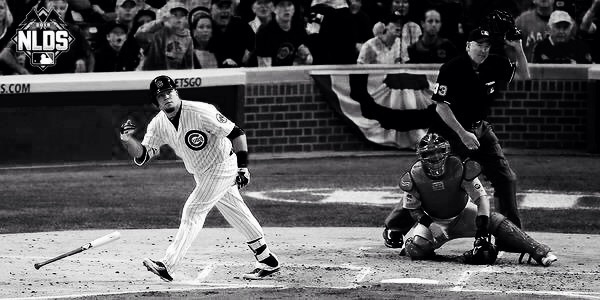 However I do believe that the bat flip should match the moment. But that’s just called sportsmanship. Sportsmanship is important and must be followed, but I don’t believe a bat flip should hurt anyone’s feelings. If it does they should grow up. Have fun bat flipping guys! See you on the diamond!